Is your check engine light on? 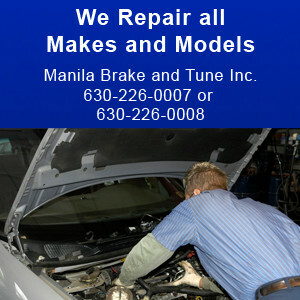 If so, bring it by Manila Brake and Tune Inc., located in Bolingbrook, IL. We specialize in engine performance. We can repair or replace your engine, diagnose your check light problems, provide you with transmission service, and much more. No matter if you have engine or transmission problems, we can handle it.